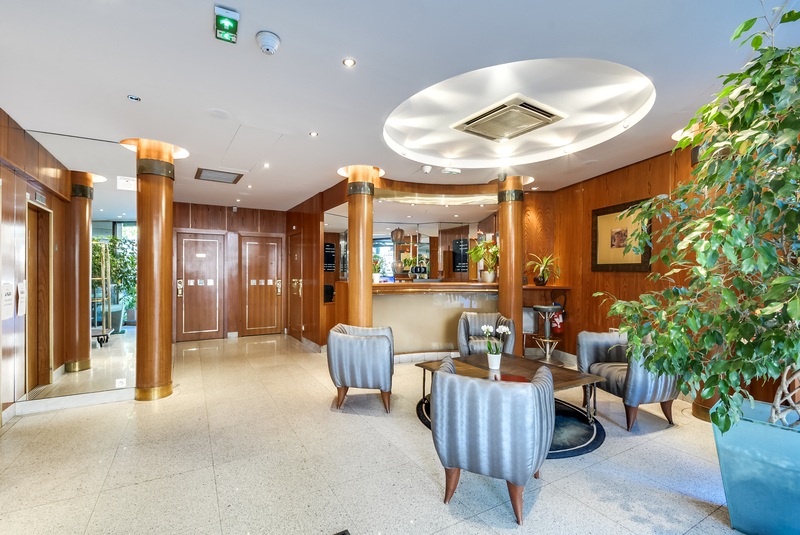 Perfectly located on the lively Boulevard du Montparnasse, just a 5-minute walk from the Luxembourg Gardens, Villa Luxembourg is ideally located for exploring Paris. 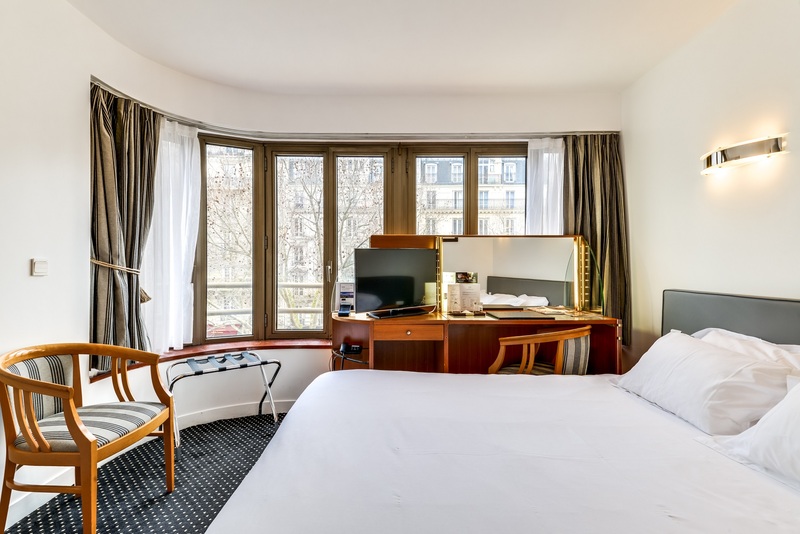 The Villa provides rooms with a city view over the Montparnasse Tower and different services including a seminar room. 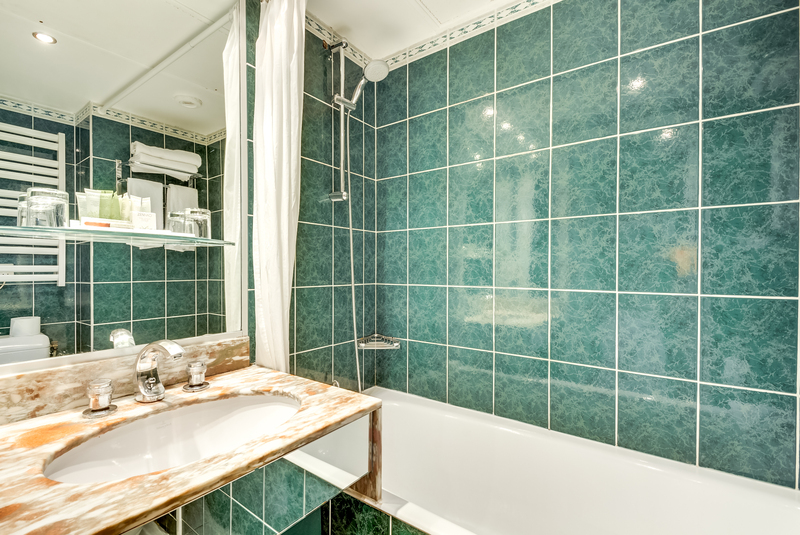 Air conditioned and each equipped with a kitchentte, satellite TV, broadband internet, and more, the rooms of the Villa Luxembourg are classical yet modern in their decoration. 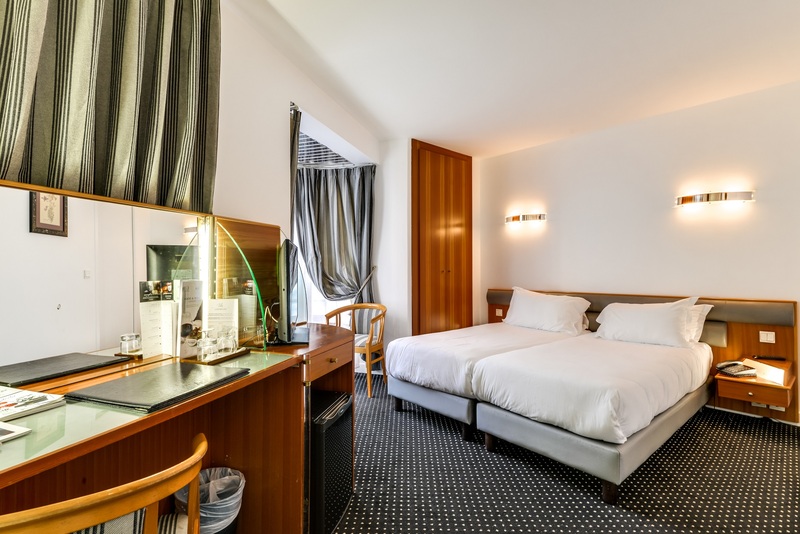 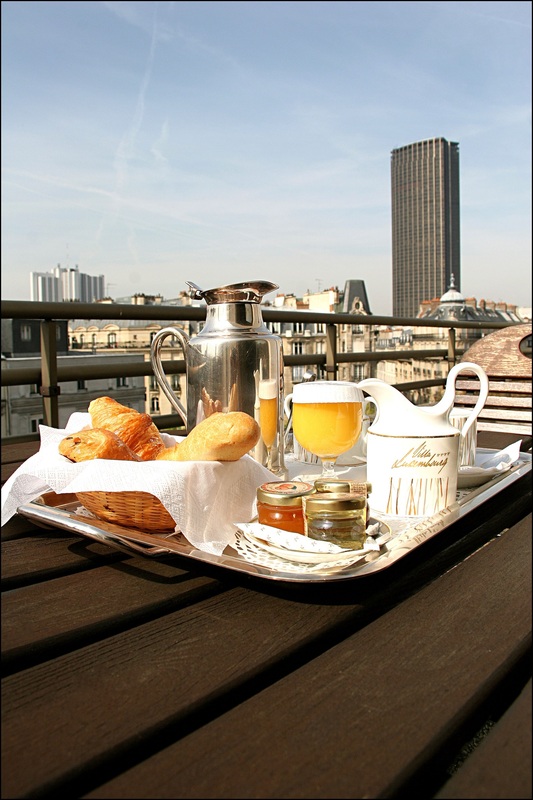 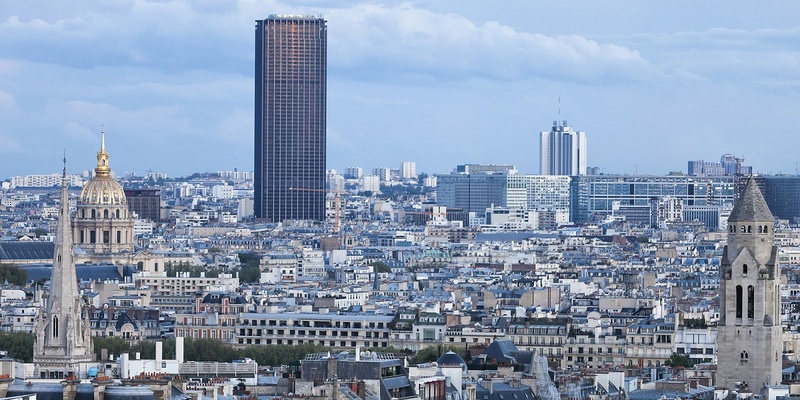 Certain rooms boast a terrace overlooking the famous Montparnasse Tower. 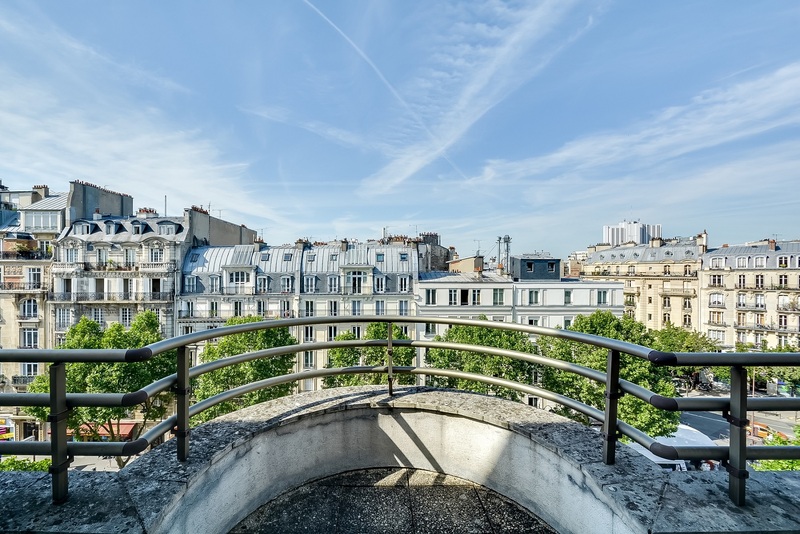 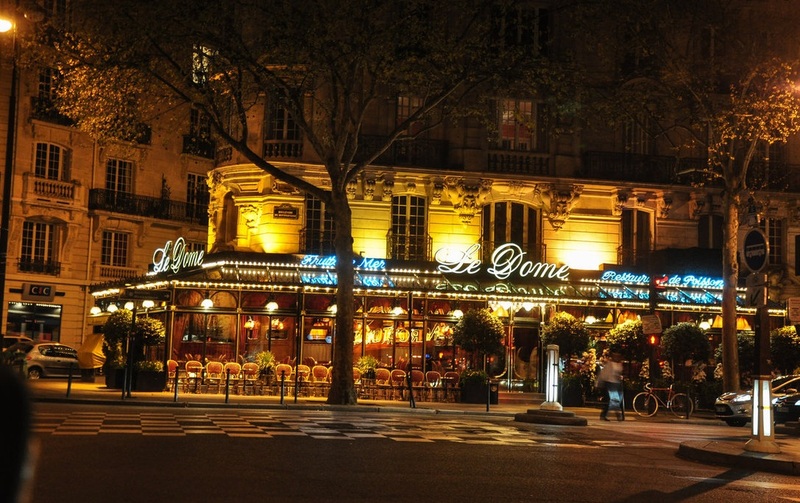 Its limits defined by the Latin Quarter, Saint-Germain-des-Prés and Montparnasse, the Quartier du Luxembourg district is not to be missed, unless you intend to overlook some of the most important sites in Paris! 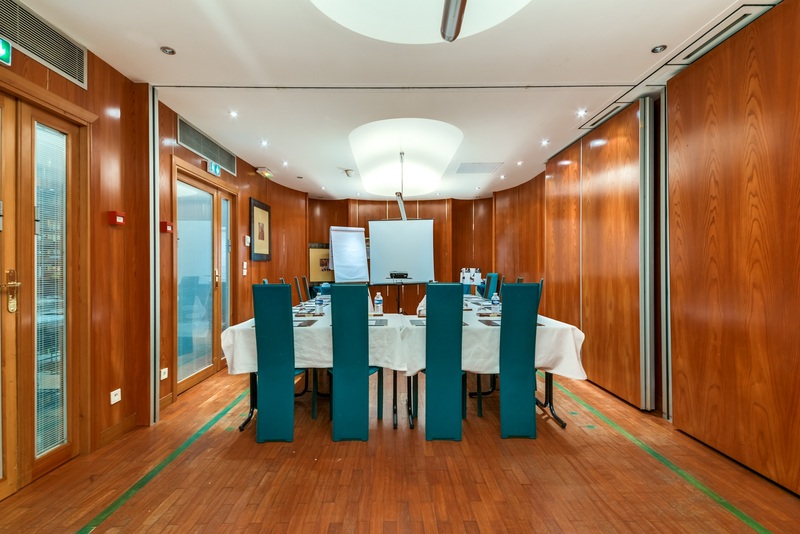 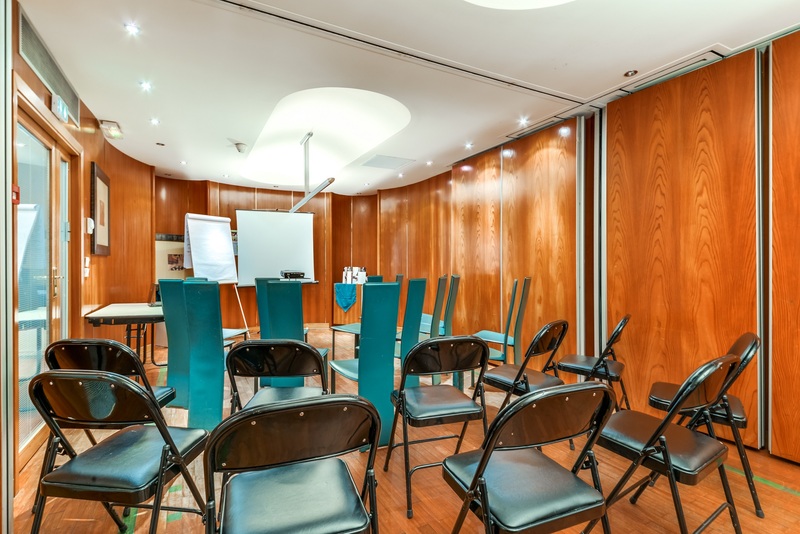 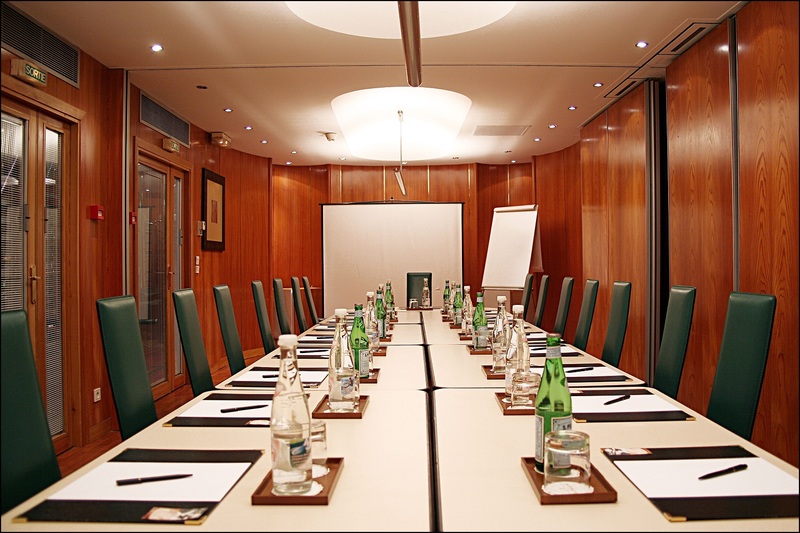 The Villa Luxembourg seminar room is 40 m² and can welcome up to 35 people, depending on your choice of configuration. 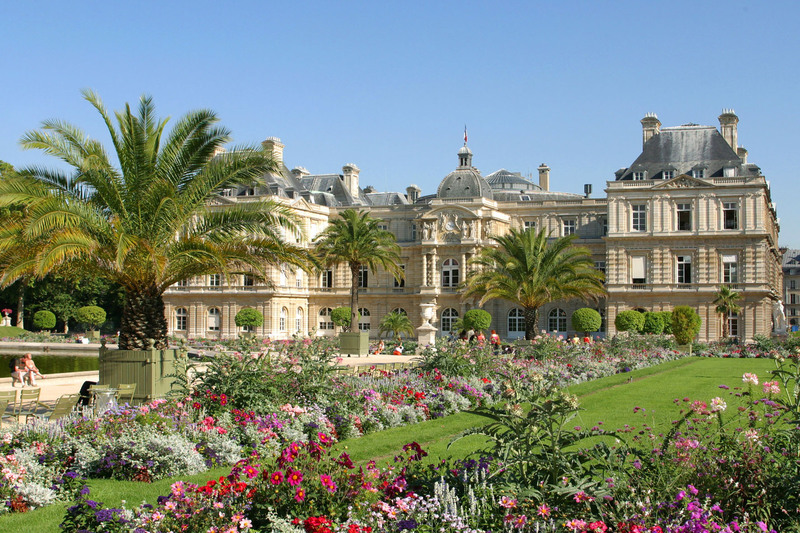 Villa Luxembourg is part of Machefert Group, a family hotel group present in Paris, Saint-Tropez and Marrakech. 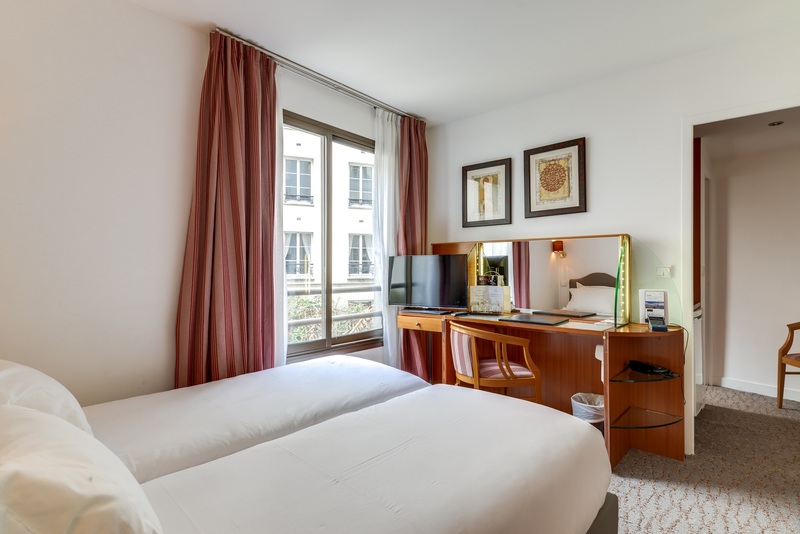 Founded in 1992 under the name of Les Hôtels de Paris, the Group has celebrated its 25th in 2017 year and has reached new horizons to include a collection of hotels, resorts, restaurants, bars, clubs, spas, workspaces & startup incubators.